Hundreds of businesses across the UK choose to rely on an Apple platform for their handset communications. A business iPhone opens unlimited possibilities with custom and specialised features found only on Apple hardware. 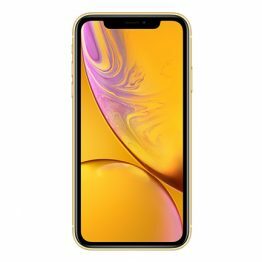 iPhones come equipped with access to a huge range of apps and music through apple stores, as well as cutting edge hardware and unlimited fidelity with retina displays. Picking an iPhone for your business is as easy as choosing a phone below and picking the package you want.